1. Pasture-raised pork tastes better. Flavor comes from a varied diet and plenty of exercise. Pasture-raised pigs get both, while confinement-raised pigs, sadly, get neither. 2. Pasture-raised pork is better for you. 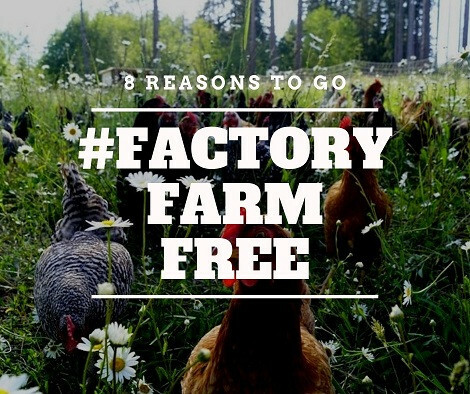 Countless studies have shown that meat from animals raised in a pasture environment have much higher levels of healthy Omega 3 fats, and contains many more trace nutrients, on account of their varied diet. 3. 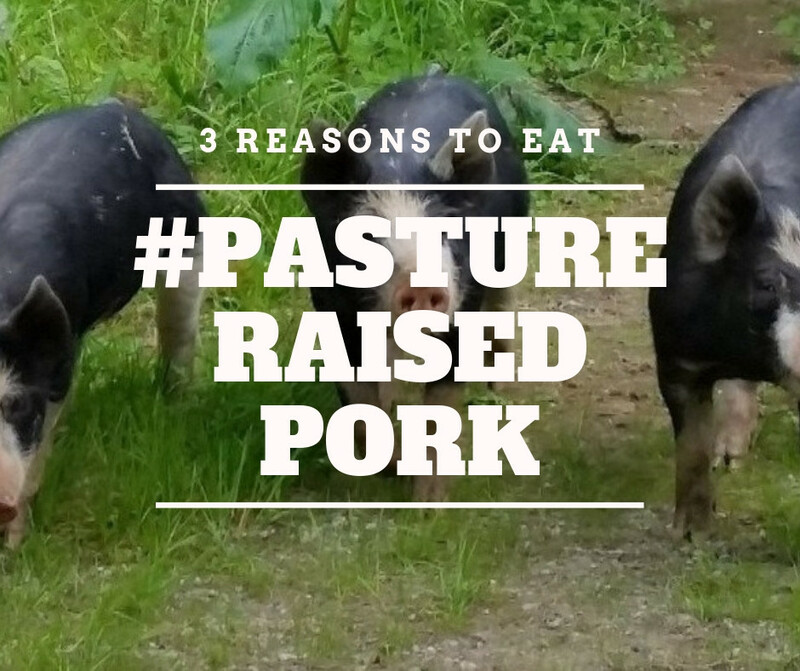 Pasture-raising pork is the right thing to do. Pigs are highly intelligent animals with a broad emotional range. They have an innate desire to roam, root, explore, socialize, exercise, and play. Keeping them in confinement doesn't allow them to express any of these desires and is downright cruel. The great philosopher, Thumper the Rabbit, once said, "If you can't say something nice, don't say nothin' at all." Here at Hungry Hollow we try really hard to only say nice things. But we also extend and broaden this moral imperative to something like: "If you can't raise animals nice, don't raise animals at all." Our pigs spend their entire lives outside on lightly-treed pastures and rotate to fresh pasture every few days. The trees provide shade, fruits, and a varied environment for them to explore. They also have access to mobile shelters where they can snuggle up and stay warm on the cooler nights. So what do you think? Does Thumper's moral logic apply to raising pigs? Would you rather eat pork from pigs raised in fields, or factories?